Should I Spend Donuts on Der Krazy Kraut? 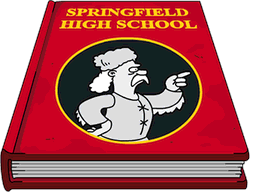 It’s Valentine’s Day in Springfield…and nothing says Valentine’s Day quite like Gil? Why? (you might ask..) Well because Valentine’s Day is all about selling you stuff you don’t really need but you buy anyway so you don’t look like a jerk….and who better to do that than Gil! 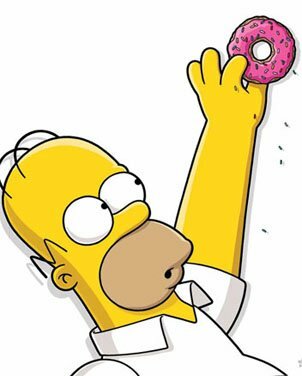 😉 How I know you may be trying to decide if Gil’s new offer is worth YOUR donuts, but don’t sweat it! We’re here to tell you what’s worth the donuts and what you might want to hold off on. Wondering if you should add der Krazy Kraut and Becky to your Valentine’s celebration? Well before you hit that confirm button let’s break down the pros and cons of adding this Krazy Kombo (see what I did there.. 😉 ) to your Springfield! 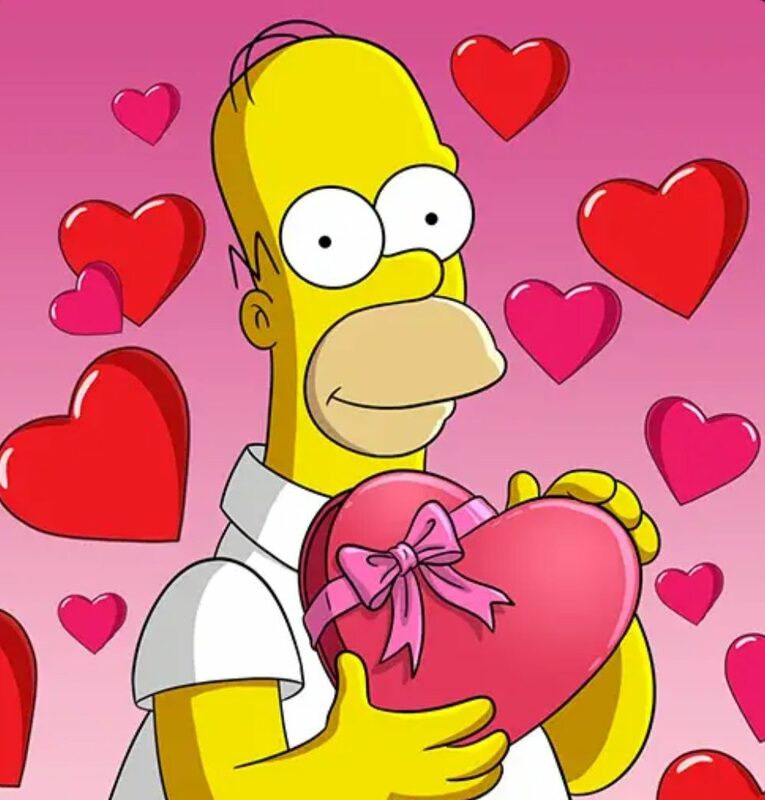 Valentine’s Day has arrived in the streets of Springfield! And this year’s Valentine’s Day theme revolves around Lisa and her true love Fallout Boy Sidekick Milhouse. As we mentioned in the Valentine’s Day Rundown post, Lisa gets things rolling for the event with her never-ending Valentine writing, including sending one to a boy! Fall Out Boy! And now that the event has left our games I thought it’d be fun to take a look back at the at the dialogue this year’s event brought us. Just in case you missed any of it while your fingers were busy tapping…or if you just want to relive all the fun, let’s take a look at the super hero action of Valiumtime’s Day! Just a friendly reminder that as of tomorrow morning (2/17) at 0800 GMT (3am EST) all of the Valentine’s Day items will leave our stores. So be sure to make your final purchases before they’re gone until next year! You can find complete details on what arrived with Valentine’s Day & will be leaving in the morning here. Need some help deciding on which premium items to buy? You can find the complete Should I Buy for returning items here. And the new Animatronic Bears here. Also…Don’t forget to get your Sidekick Milhouse Skin before it’s gone tomorrow! So what will happen tomorrow, if anything? Well no one quite knows for sure. All we know is the content will be leaving at 0800 GMT (3am EST). Something could hit later that morning or later that afternoon. To be safe, I wouldn’t send any characters on long quests tonight. Figure nothing more than 8hrs and be conservative who you send on tasks tomorrow, and for how long. 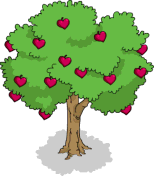 What are your thoughts on the Valentine’s Day mini-event? Any items you picked up or something you choose to pass on? Thoughts on what might be coming tomorrow? Sound off in the comments below, you know we love hearing from you! 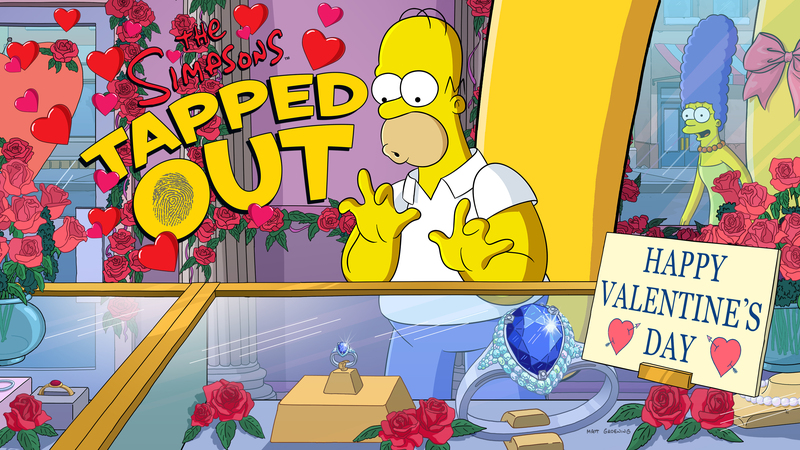 Tagged Tapped Out Tips and Tricks, The Simpsons Tapped Out, TSTO Addicts, TSTO Tips and Tricks, TSTO Valentine's Day 2015, Valentine's Day Event, When does the Valentine's Day Event End? As always more details as we go through them..but for now know that Lisa and Marge kick things off with some Auto-start dialogue..and then you’ll be prompted to send Lisa on an 8hr task. So make sure she’s free. Reminder…voting in the Valentine’s Day Poem Contest ends tonight at 11:59pm EST. So be sure to vote for your favorite! Sorry I’m a little late today with getting this…random…info out to you. We’ve been slammed with, yet another, massive snow storm here in the North East and I’ve spent much of the day shoveling out! I know most of the other TSTO sites out there reported on this earlier that something was coming. What exactly that something is…no one seems to know. 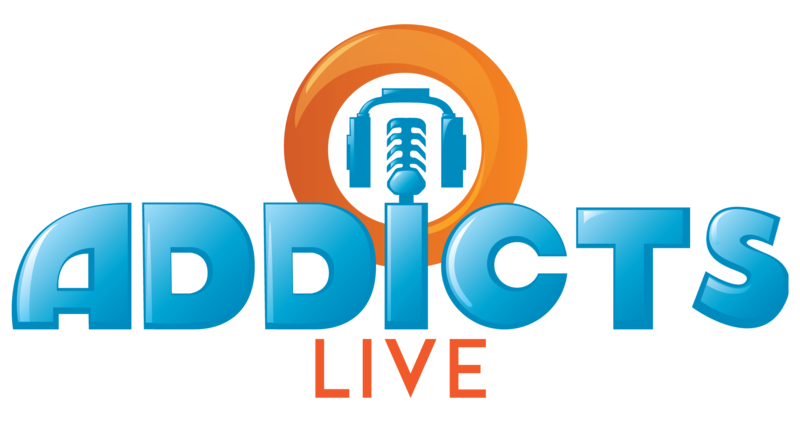 As you know the policy here at Addicts is not to report on anything unless we can verify it for ourselves. 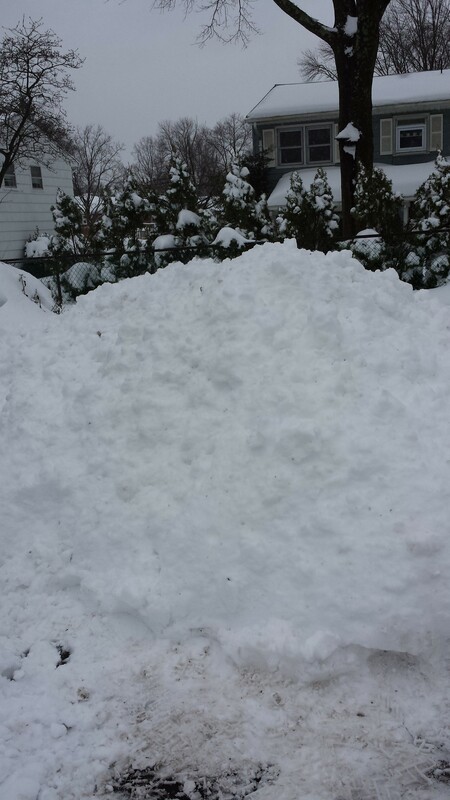 So, now that I can finally see my driveway again I’ve taken another look at the files. 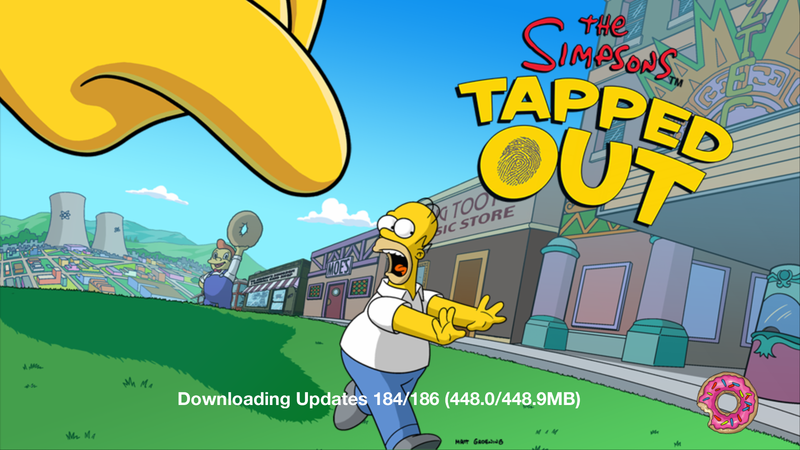 As some of you may have seen when you logged on to TSTO today a little mini update hit. No…nothing changed, well from the game play itself for today. But this little update most likely updated the files with information about that something that’s supposed to be coming. So let’s see what we’ve uncovered shall we? 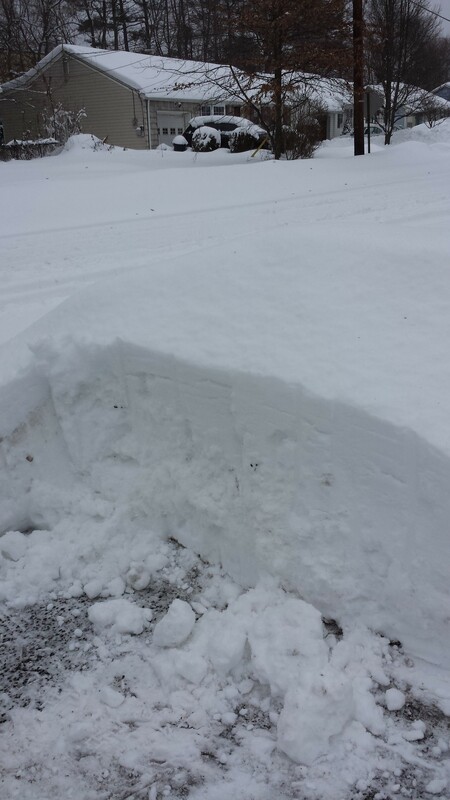 Oh and for those curious….here’s what my driveway looked like with all that snow!